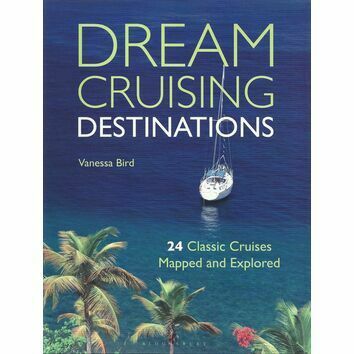 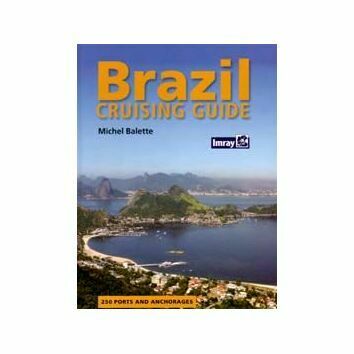 This wonderful handbook covers every possible cruising destination in the world. 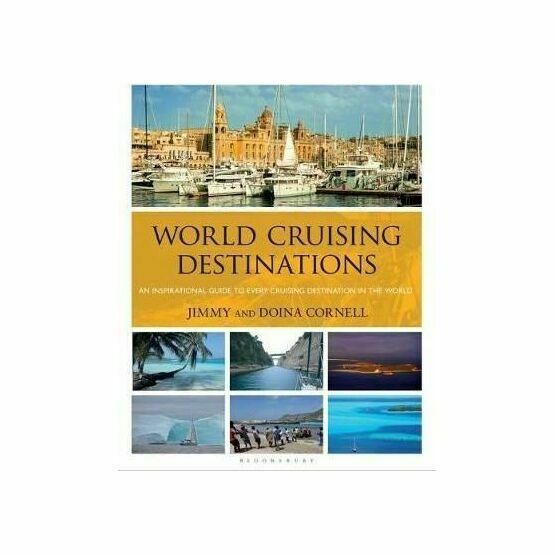 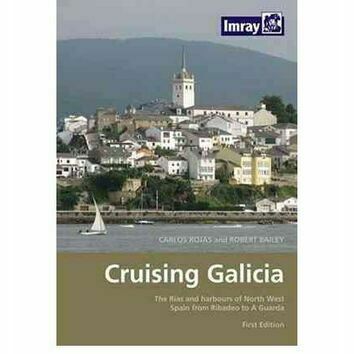 With information on cruising attractions, history, culture, climate, local regulations and more. 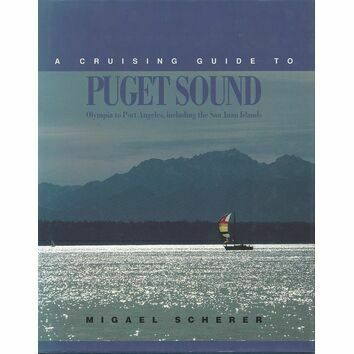 It's everything that every cruiser ever needs to know about their next destination. 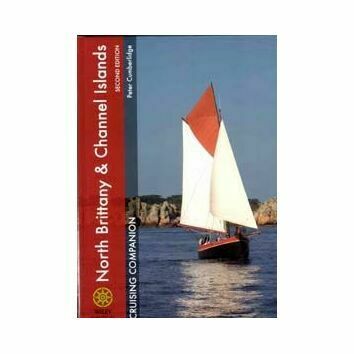 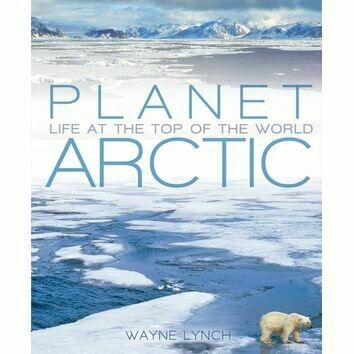 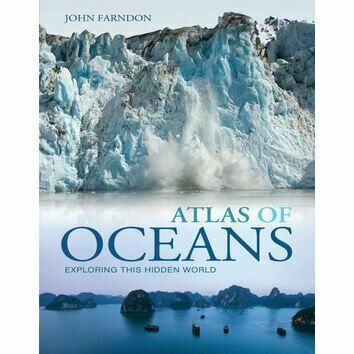 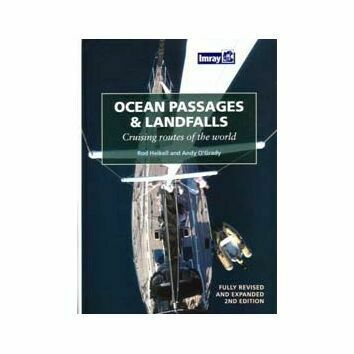 Illustrated throughout with breathtaking photography, it's a must have reference book for long distance sailors and those who have never sailed before. 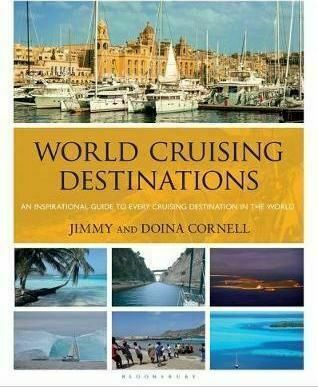  This second edition has been revised to bring it up to date with changes to formalities and facilities around the world in the past few years.